I'm sharing with you this evening an album that is on heavy rotation in my CD player. An artist that I've loved since she came on the scene, and is a perfect stocking stuffer or gift for anyone on your list this Holiday Season! This album is GREAT! 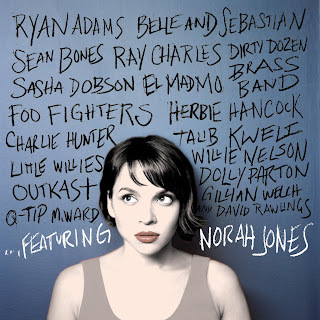 Norah's voice is a match with almost every other singer out there. This album flows beautifully and the collaborations on this album are wonderful. I really enjoy this CD and I hope that you will too! 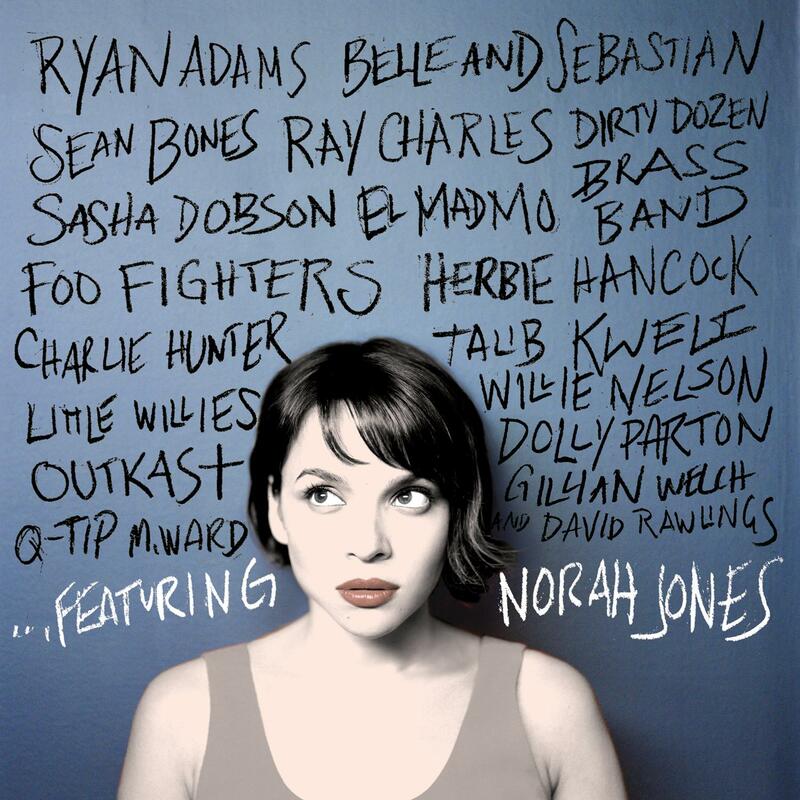 Order ...Featuring by Norah Jones today! Disclaimer: I was sent the product named above to review by One 2 One Network. The opinions expressed above are solely my own and yours may differ. Receiving a product will NEVER influence what I write in any review. I love Norah Jones! She sings with so much emotion and strength plus her voice is amazing. I like of all the songs on the new album but one with Belle and Sebastian is definitely my favorite.